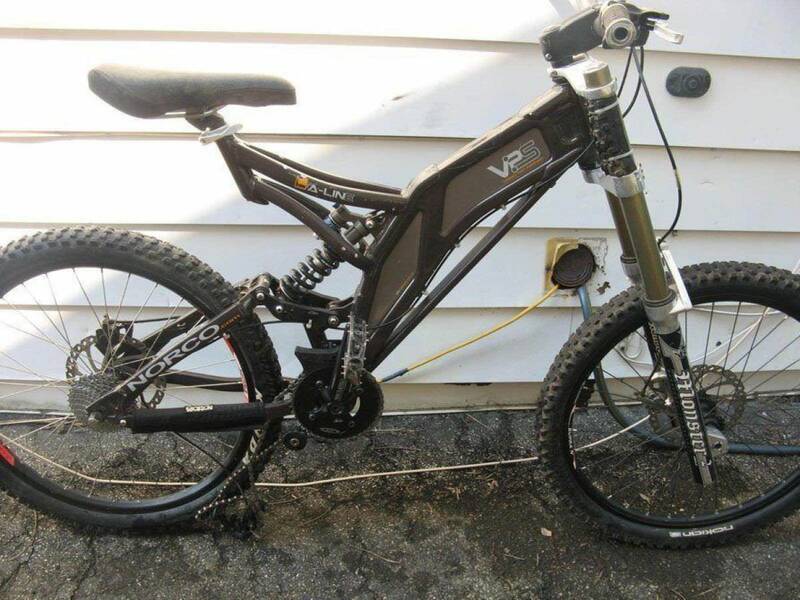 I am selling a Norco Aline DH Mountain Bike. The bike is in Great Condition. This is a custom build and i have spent alot on this bike. This bike is worth alot more than I am asking here! Get this before someone else does!